ChicExecs Secures HAIST Designs on AOL.com! Our latest feature is for our client HAIST Designs on AOL.com! 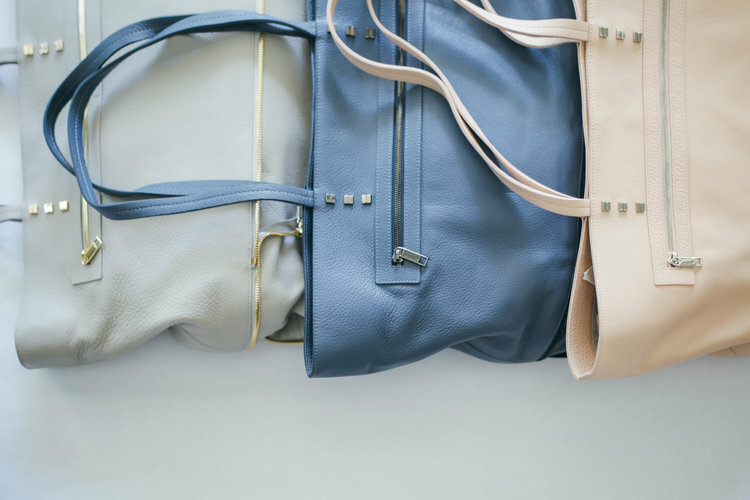 The HAIST tote is the ultimate master of functionality. It can be transformed from a large tote into a medium day bag using a simple zip feature! Check out the HAIST tote for luxe function at its finest.